Final cost: $1.55 for all items! Just 51-cents each! Final cost: $2.45. 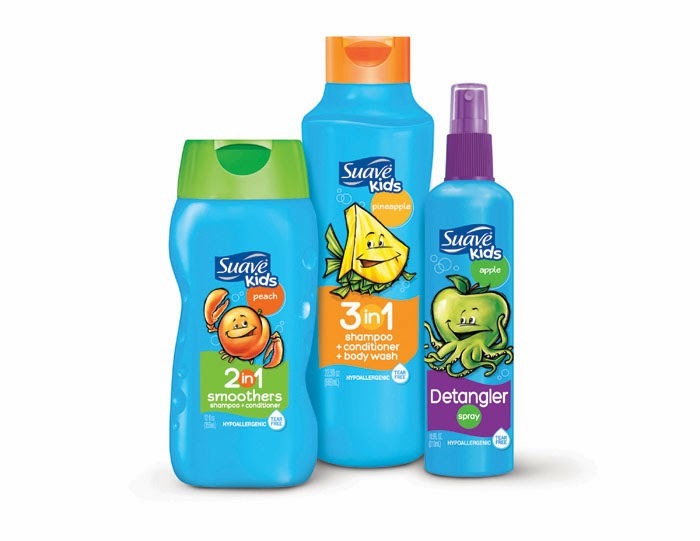 Just 49-cents each! Pay $2.55. 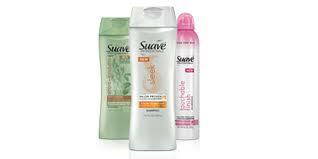 Submit your receipt to earn $1 back on your Suave Professionals Naturals Infusion purchase from Checkout51. Final cost: 31-cents per product! This entry was posted in Back to School, CheckOut51, Meijer. Bookmark the permalink. 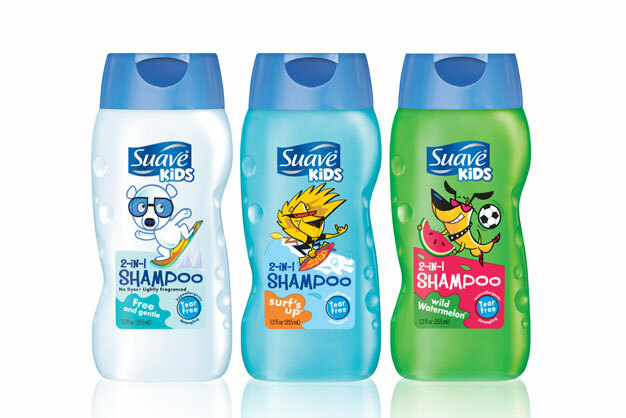 ← Meijer: Suave Products for Adults and Kids for as low as 51-cents each!